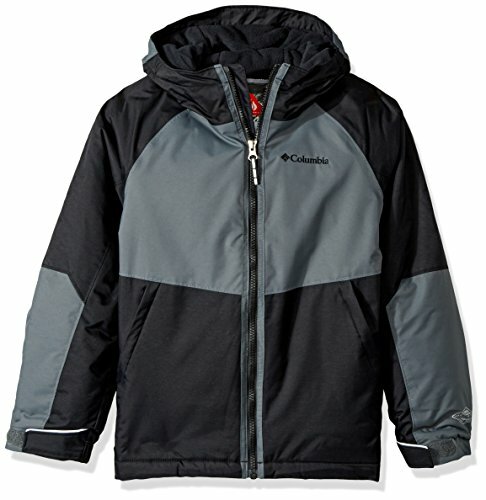 Columbia Little Boy's Alpine Action Ii Jacket, Small, Collegiate Navy/Super Blue - Amazon DEAL! 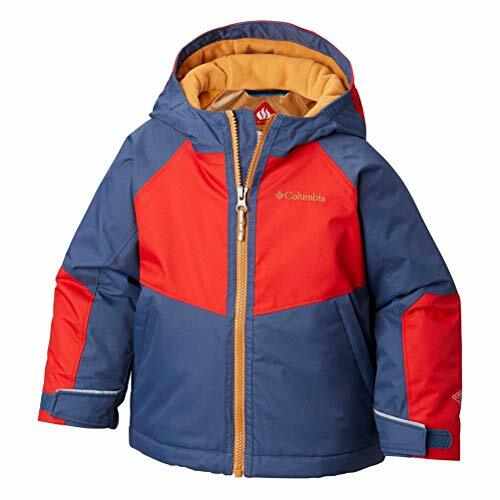 Columbia Little Boy’s Alpine Action Ii Jacket, Small, Collegiate Navy/Super Blue – Amazon DEAL! 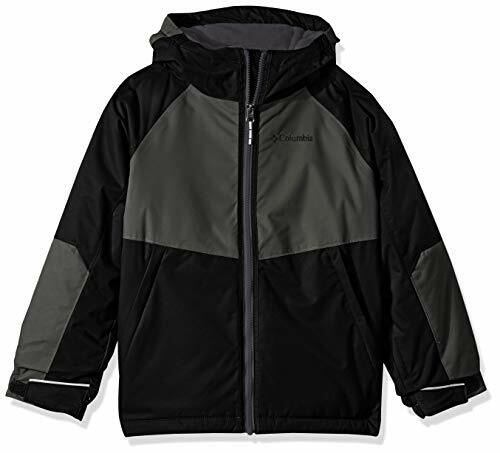 When the first powder falls, make sure your guy's ready for on-slopes performance with the all-in-one weatherproof and insulating performance of the boys' Alpine Action™ II Ski Jacket.